We understandably did a lot of sculpting with Super Sculpey for animated projects at my company, One Eighty One. It was fun to just “sculpt sculptures” once in awhile that weren’t meant for animation. 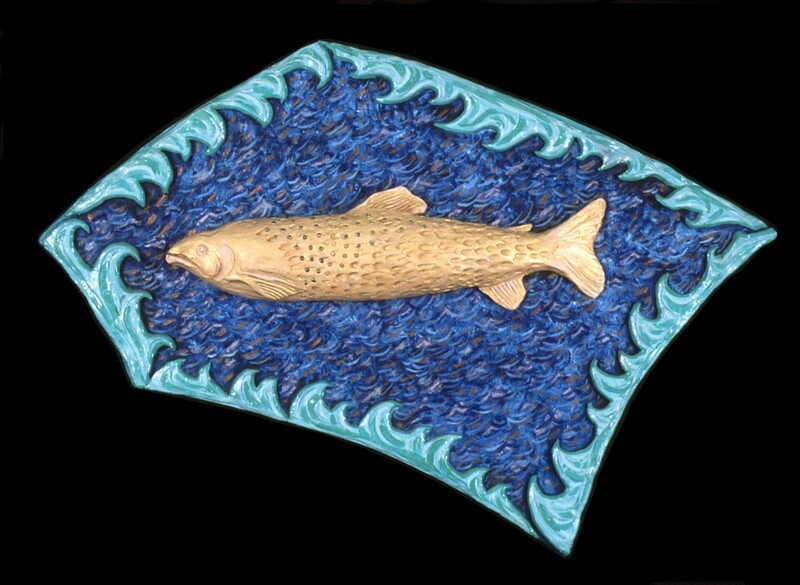 My goal in this one was to sculpt a very realistic fish but finish it in a playful, non-realistic way, framing it in a 5-sided water-y “screen”.